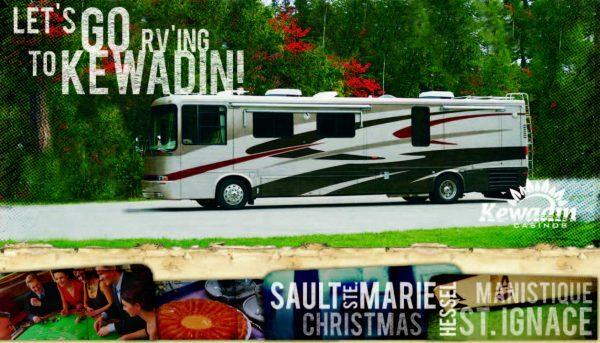 Kewadin Casinos offers RV parks for guests to enjoy, at our Sault Ste. Marie, St. Ignace, Manistique, Christmas, and Hessel facilities. For more information, contact us at 1.800.KEWADIN (539.2346). 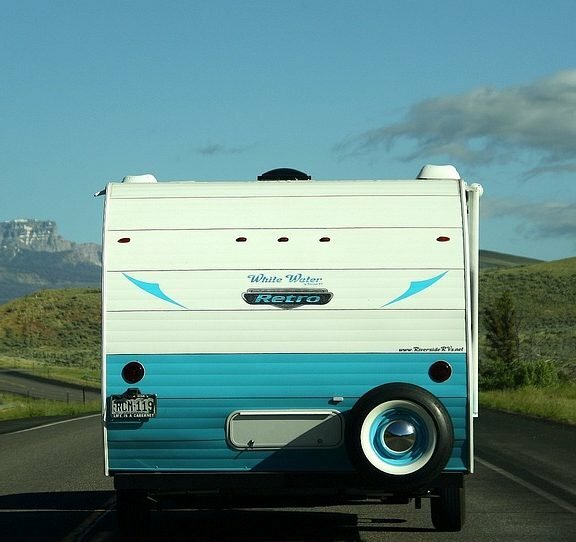 Come on up and make memories at Kewadin’s RV Parks!